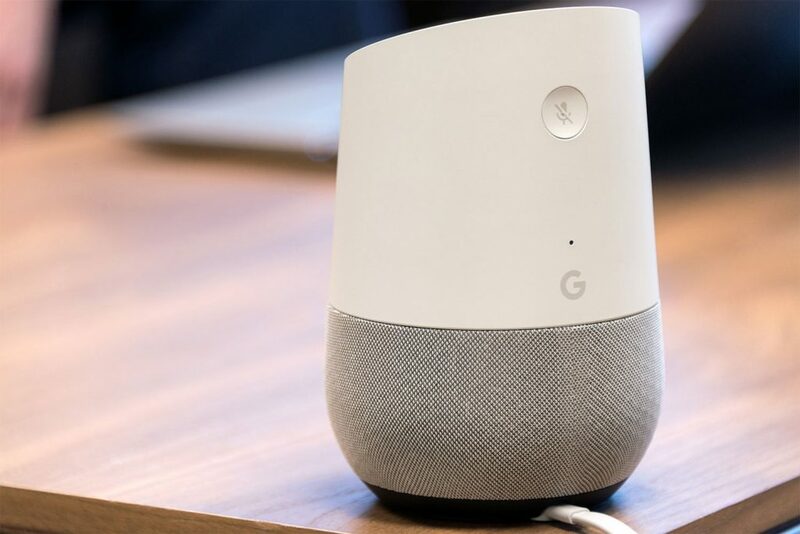 Some guests staying at Disney’s Yacht Club will find a Google Home smart speaker to add to their experience. This program is currently in testing and guests are not required to participate. Guests will be asked at the front desk if they’d like to participate in the test program. At publish time, we’re not sure which Google Home will be used in the rooms. What time does Magic Kingdom open? Where are Extra Magic Hours tomorrow?